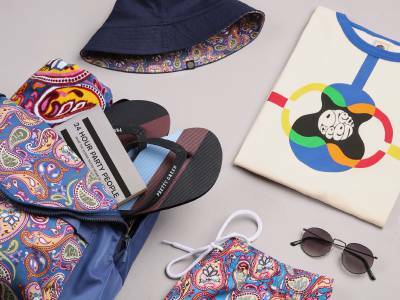 For our latest design collaboration we’ve teamed up with British brand, Brady Bags, for an extremely limited capsule collection. 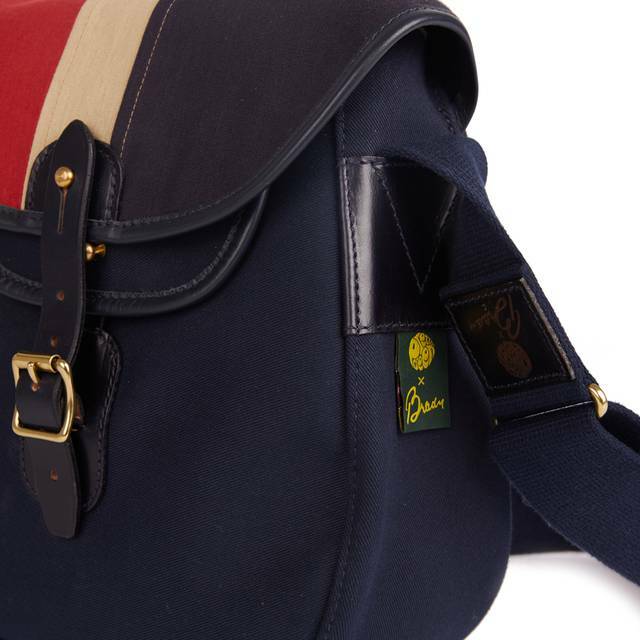 Started way back in 1887 by the Brady brothers, John and Albert, the company launched in Birmingham but has since gained a global reputation and is still going from strength to strength today. 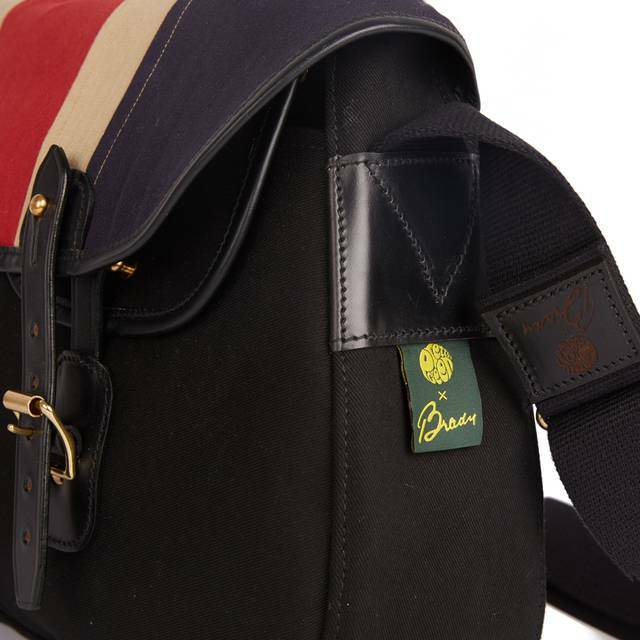 Brady Bags are crafted from the best quality materials and designed with longevity and practicality in mind. 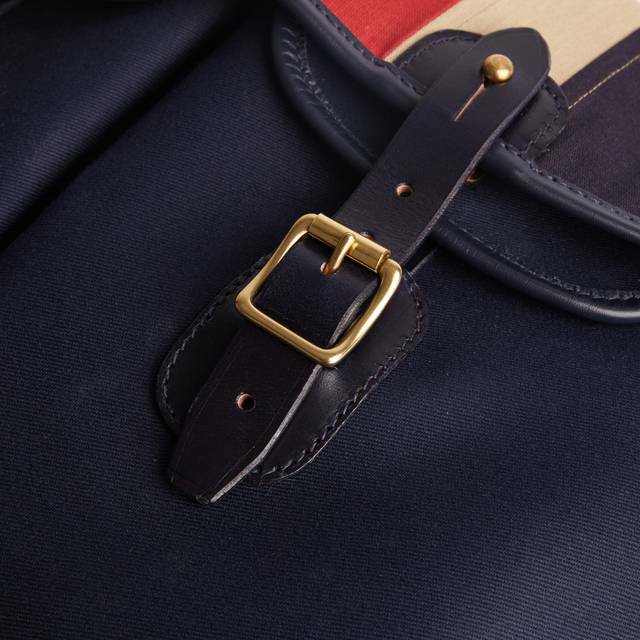 Each bag is made by hand in a factory in Walsall, England, maintaining the traditions, values and standards established more than a century ago. 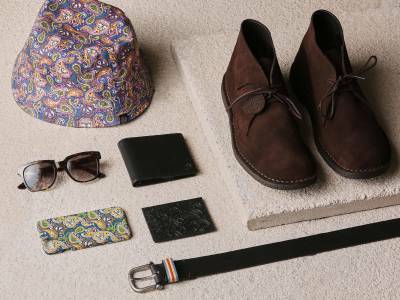 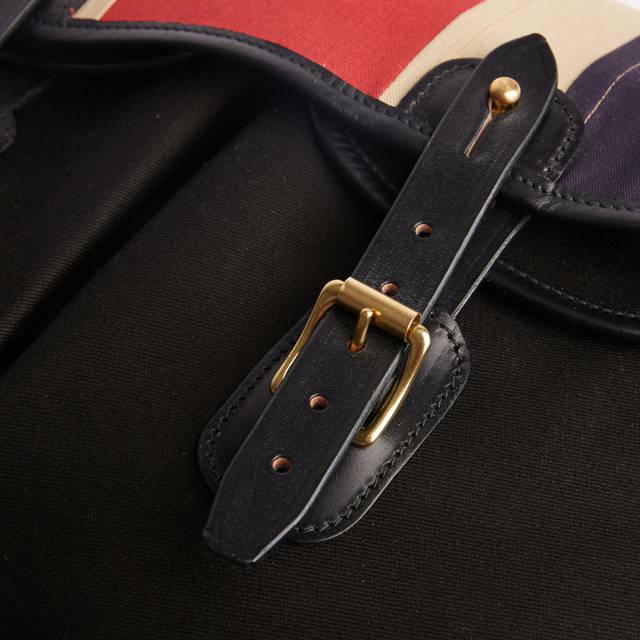 This dedicated attention to detail is synonymous with Pretty Green and we have drawn on the craftsmanship used in the UK Brady factory which has been developed over the last 131 years. 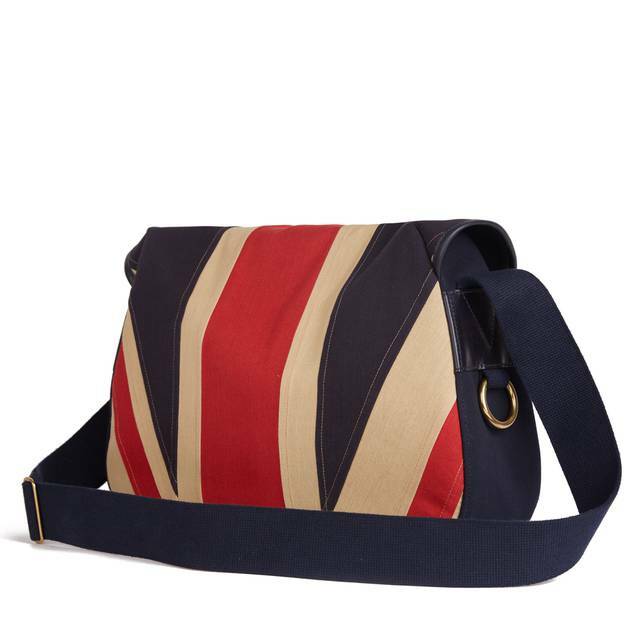 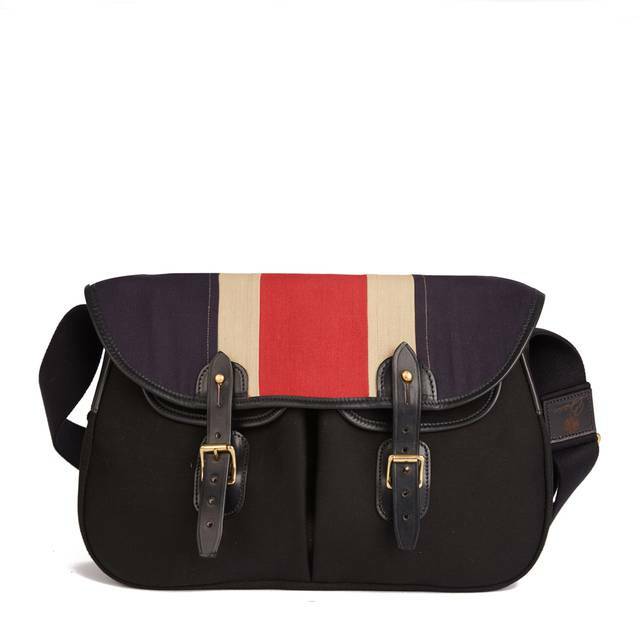 Each bag comes with limited edition co-branding and a section of the British flag. 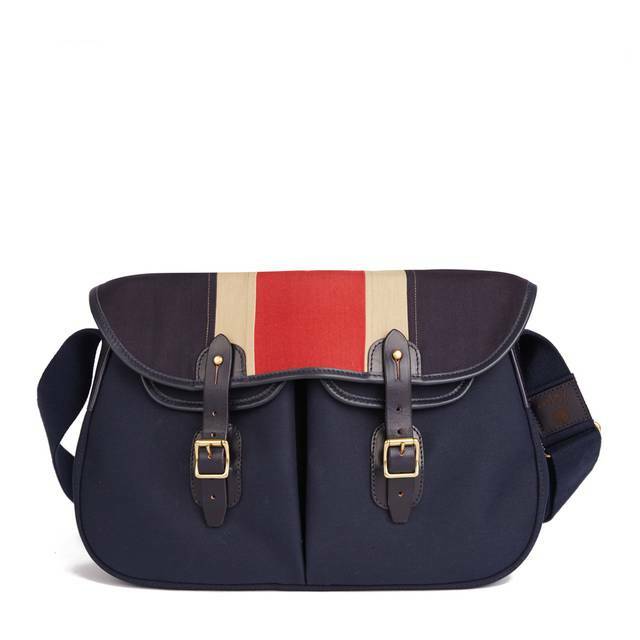 The main body uses the highest quality twill canvas, British leather trim and solid brass hardware.